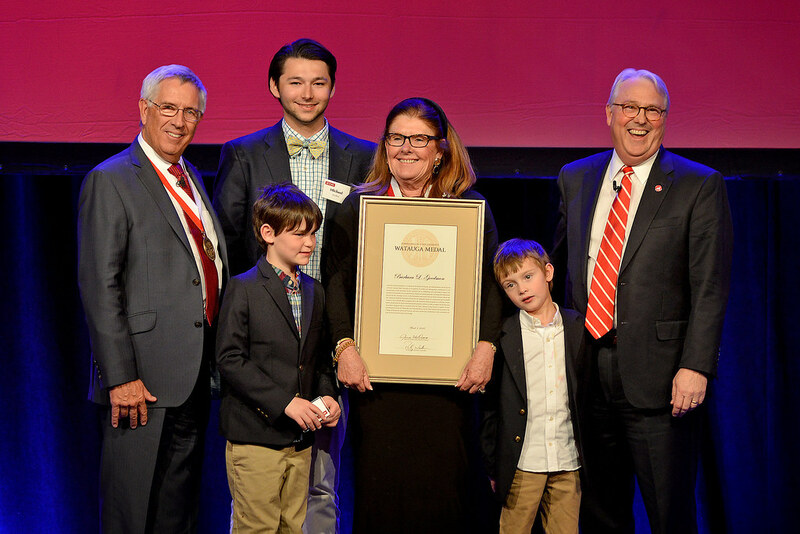 Four individuals received the Watauga Medal, NC State University’s highest nonacademic honor, during the annual Founders’ Day celebration held Friday evening, March 3, at Talley Student Union. 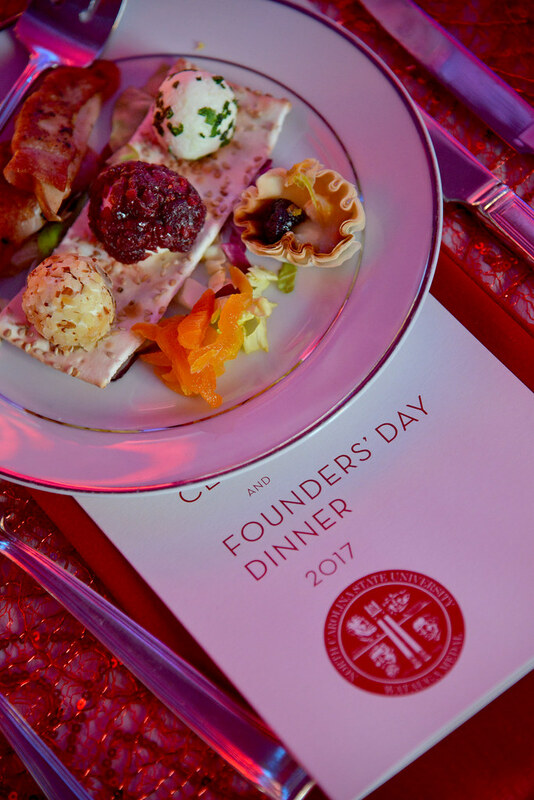 Founders’ Day honors the North Carolina’s General Assembly’s March 7, 1887, passage of legislation authorizing the establishment of a new public institution of higher education. The cornerstone for this new North Carolina College of Agriculture and Mechanic Arts, which became NC State, was laid in August 1888 and the school welcomed students in October 1889. 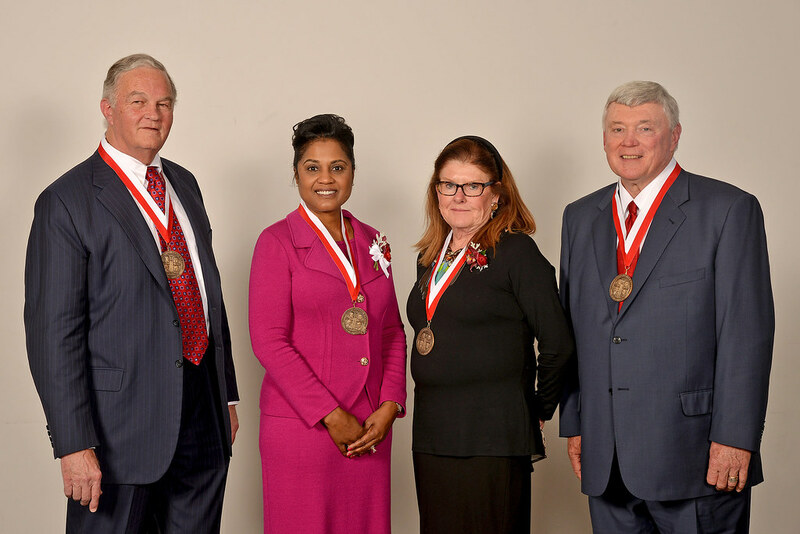 Including the four 2017 recipients, 115 people have been honored with the Watauga Medal for giving of their time, talents and resources to support NC State’s continued success – and in turn for contributing to the success of public higher education and the state of North Carolina. The Board of Trustees initiated the recognition program in 1975 and many past recipients attend the ceremony each year. A broad-based committee reviews nominations then makes recommendations for finalists, which are reviewed by the chancellor before going before the Board of Trustees for medalist selection. The contributions of this year’s medalists are impressive and varied. Goodmon, a longtime Raleigh resident who is president and former executive director of the A.J. Fletcher Foundation, earned her M.A. in library science and liberal studies from NC State in 2000. She was a leader in the establishment of the Institute for Nonprofits and continues to support that program, its External Advisory Board and related programs such as the Philanthropy Journal, as well as the university’s nonprofit studies program, with her service and counsel. She has served on the College of Humanities and Social Sciences Dean’s Advisory Board and the Veterinary Medicine Foundation Board. Along with her husband, Jim, she is a member of the W.J. 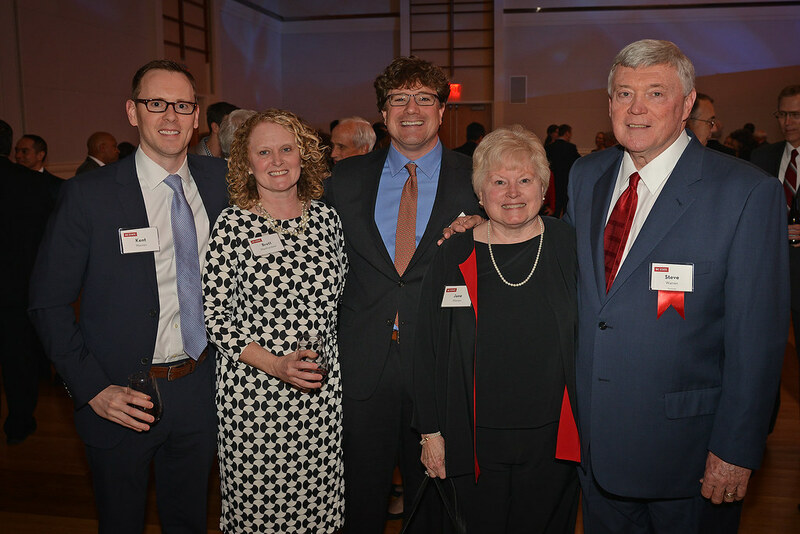 Peele Lifetime Giving Society, in support of areas including the Institute for Nonprofits, Caldwell Fellows, NC State Student Aid Association, College of Humanities and Social Sciences and more. 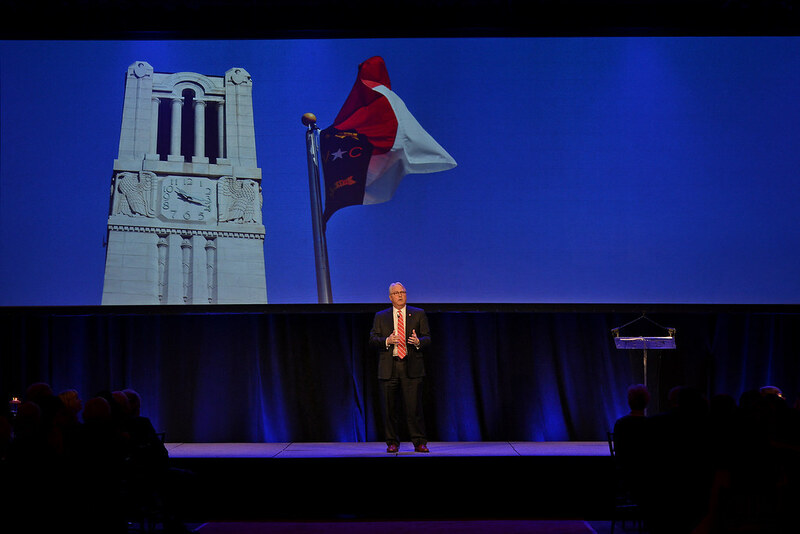 Lanier, Duke Energy’s senior vice president for customer services, graduated from NC State in 1982 with a bachelor of science in industrial engineering. 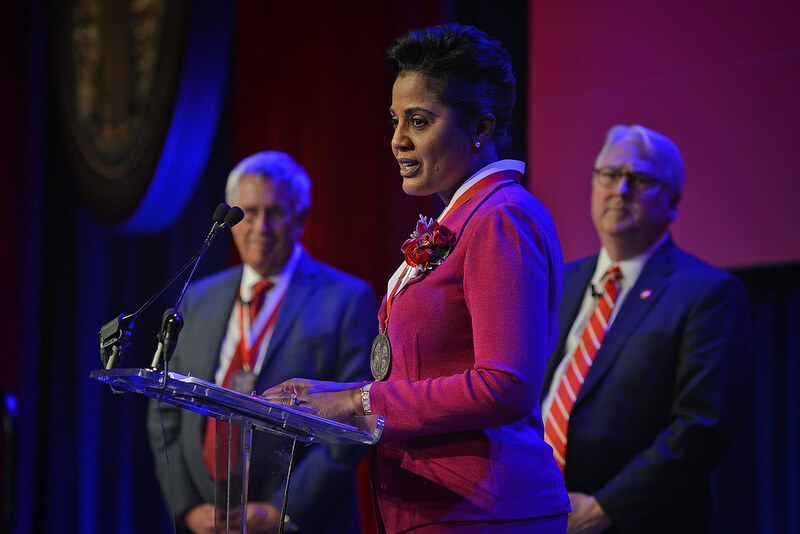 A Raleigh resident, she served on NC State’s Board of Trustees from 2007 through 2015, with roles that included secretary and chair of the Buildings and Property Committee. 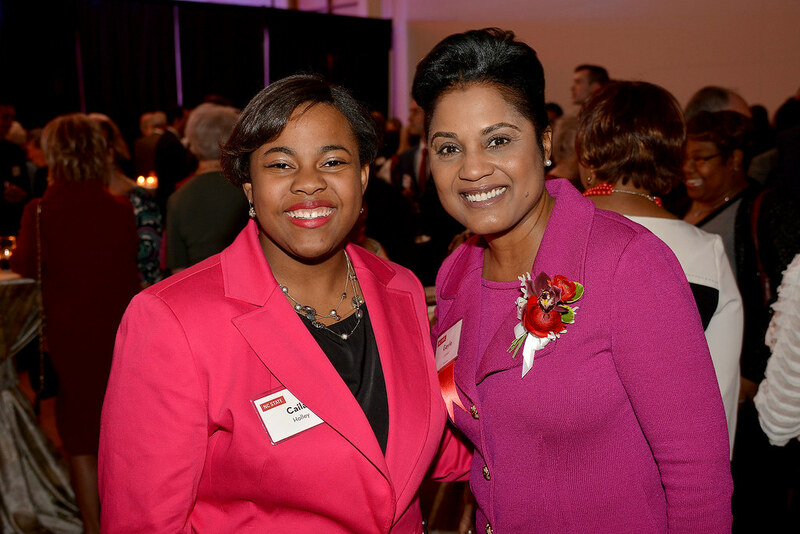 She also has served on the Board of Visitors, Engineering Foundation Board, Kenan Institute Board, Computer Science Strategic Advisory Board, National Minority Engineering Programs Advisory Board and Board of Trustees of the Endowment Fund. Currently, she is a member of the Industrial and Systems Engineering Advisory Board. 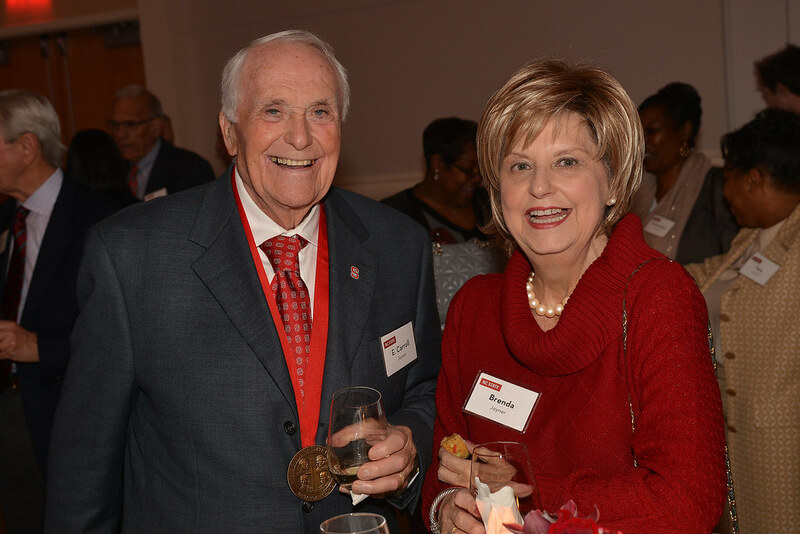 Lanier, Woodson said, is a great NC State success story who has been an important advocate for the institution in the business community and in creating opportunities for students and faculty. She and her husband, Dwain, are members of the W.C. Riddick Lifetime Giving Society and the Chancellor’s Circle, supporting Dwain K. and Gayle S. Lanier Scholarship endowments in the College of Engineering and the Poole College of Management, as well as other scholarships and program efforts across campus. 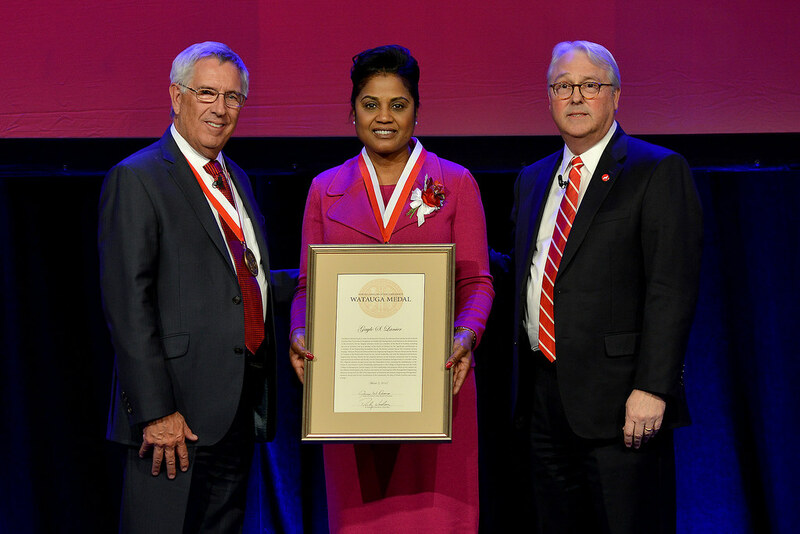 A lifetime Alumni Association member, she received the 2008 Distinguished Engineering Alumnus Award and the 2007 Fitts Department of Industrial and Systems Engineering Distinguished Alumnus Award. 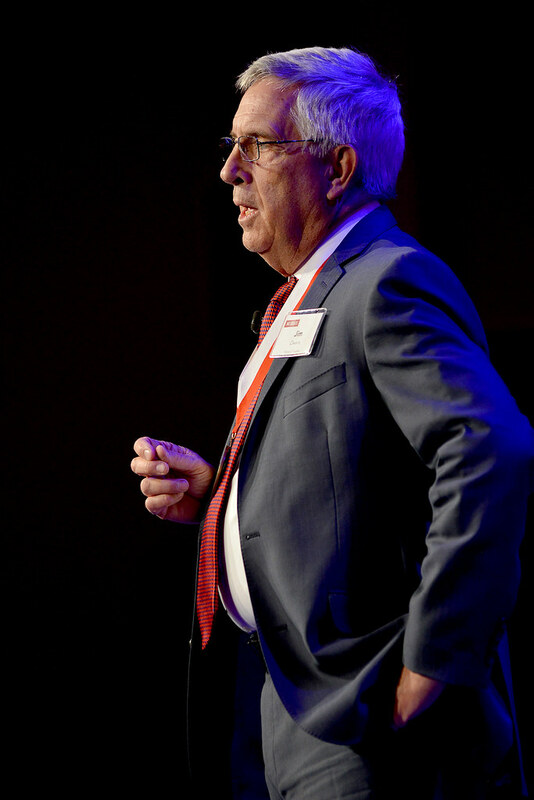 Warren, currently managing partner in Gateway Management, LLC, and Stakers & Shakers, LLC, is a 1968 alumnus of NC State with a degree in textile technology. He was a co-captain of the 1967 NC State football team and an academic All-America selection, and he has been a university leader ever since. Warren is a former member of the university Board of Trustees (2003-2011), NC State Investment Fund Members Board, Board of Trustees of the Endowment Fund, Alumni Association Board of Directors, Textiles Foundation Board of Directors, University Development Coalition, Council on Athletics and Graduate School Advisory Board. His volunteer service has also included the Campaign for NC State Students, the Park Scholars Selection Committee, the Alumni Association Volunteer Network, the Wolfpack Pride Campaign and many search committees. 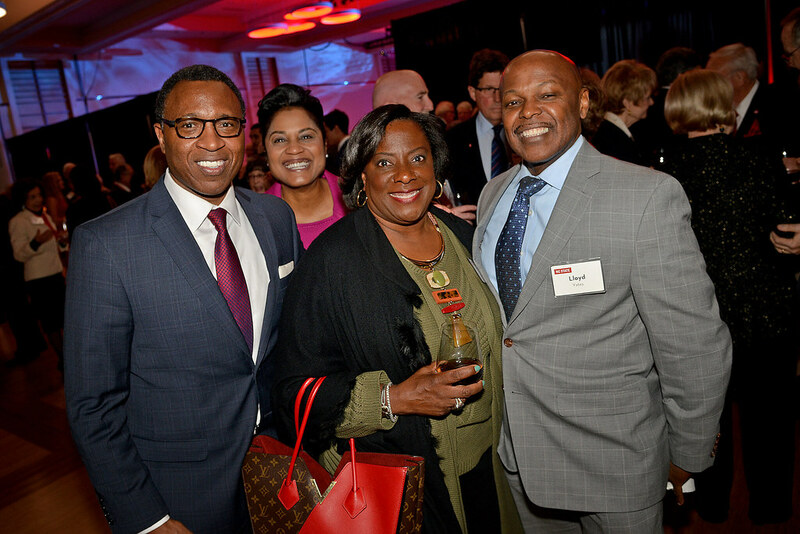 Warren currently serves on the NC State Student Aid Association Board of Directors and is a member of the Alumni Association, Varsity Club, University Club and State Club. He and his wife, Jane, are members of the C.W. Dabney Lifetime Giving Society, supporting the Steve and Jane Warren-Wolfpack Club Graduate Fellowship Endowment, the Steve and Jane Warren Scholarship for Men’s Golf and other areas across campus. 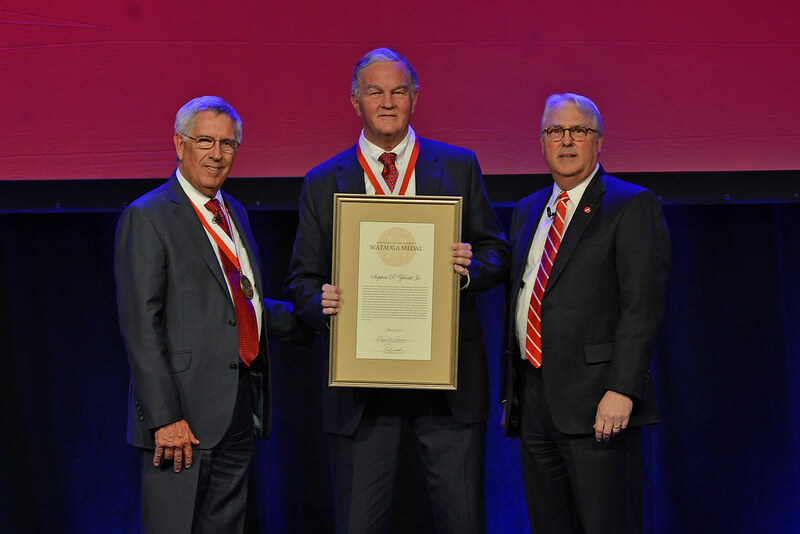 He has been recognized as a member of the NCSU University Leaders Club and the Order of Walter Hines Page as well as the 2005 recipient of the Ronnie Shavlik Award of Merit. Zelnak, of Raleigh, is director and retired chairman and CEO of Martin Marietta. 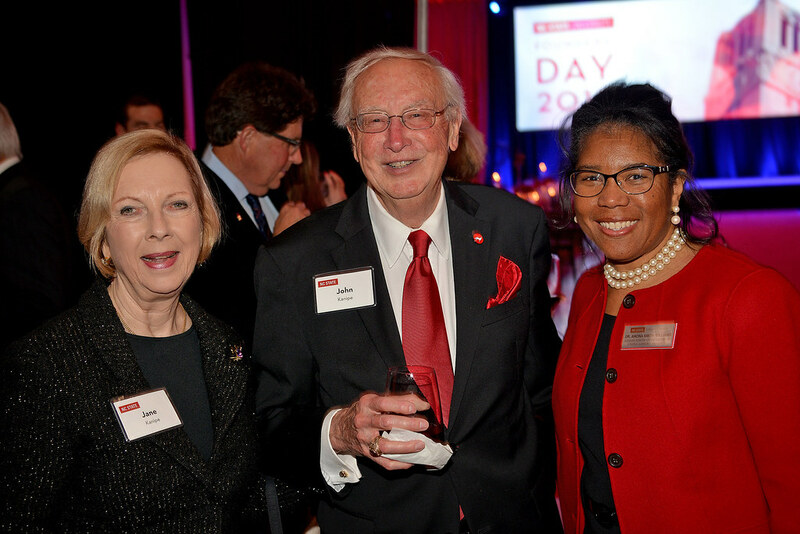 He has served as a member of the Board of Visitors, a member of the NC State University Foundation Board and chair of the College of Sciences Foundation Board of Directors. 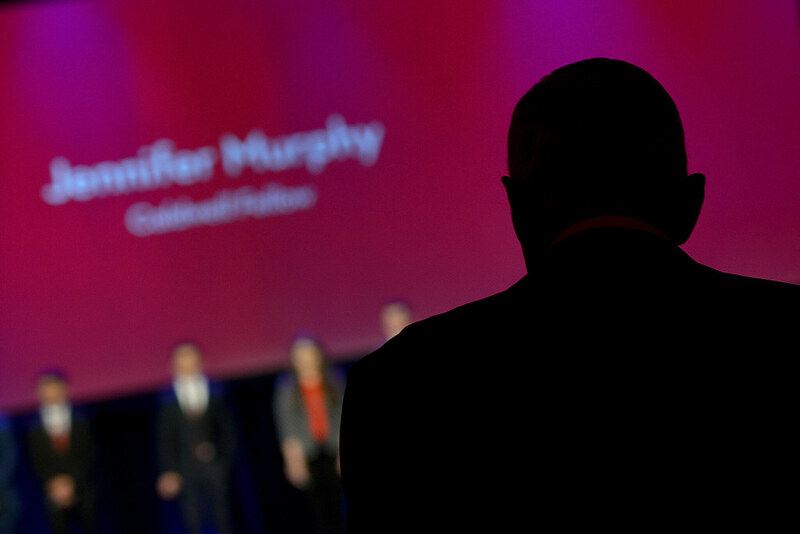 He currently serves on the Poole College of Management Advisory Board. Along with his wife, Judy, he is a member of the C.W. 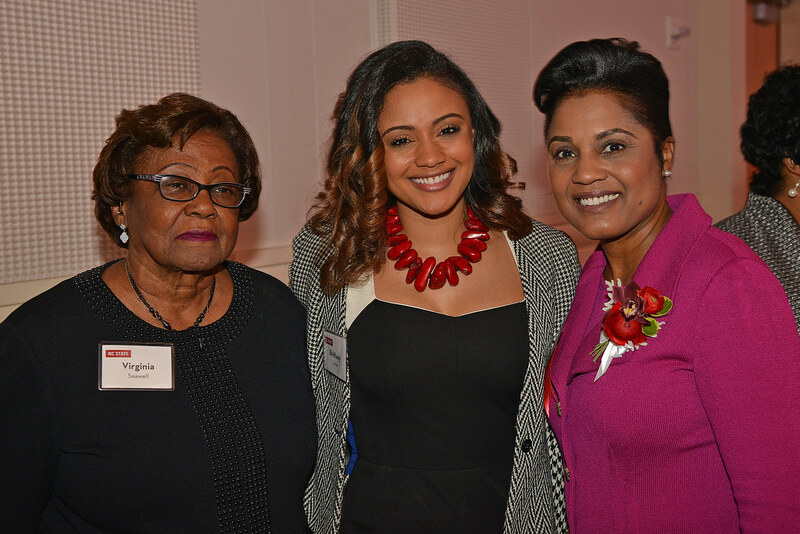 Dabney Lifetime Giving Society, the R. Stanhope Pullen Society and the Chancellor’s Circle. 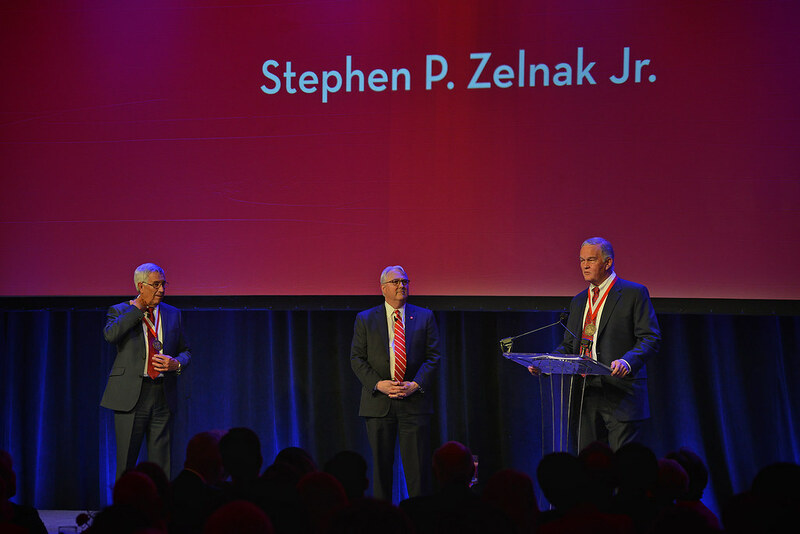 The Zelnaks established the Stephen P. Zelnak Jr. Dean’s Chair, the university’s first endowed chair, and the Zelnak Term Professorship, and they support students and faculty through the 21st Century Fund and other initiatives. 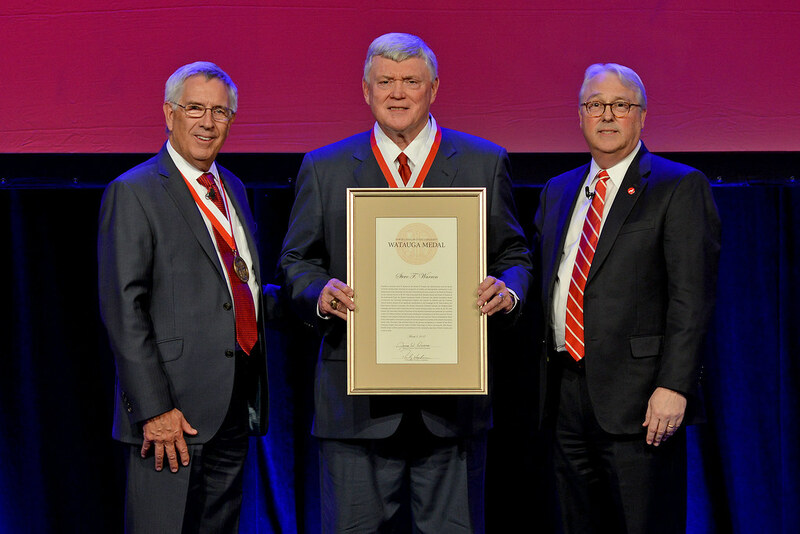 Honored as the 2010 Poole College of Management Person of the Year, Zelnak also was the 2016 recipient of the NC State University Foundation’s Jerry and Elizabeth Godwin Red Torch Award. 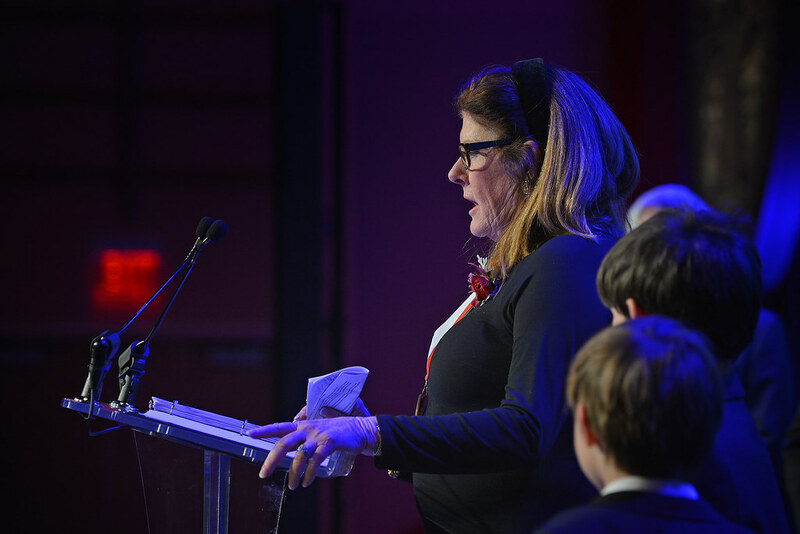 The student group Grains of Time led the singing of the alma mater during Friday’s event. 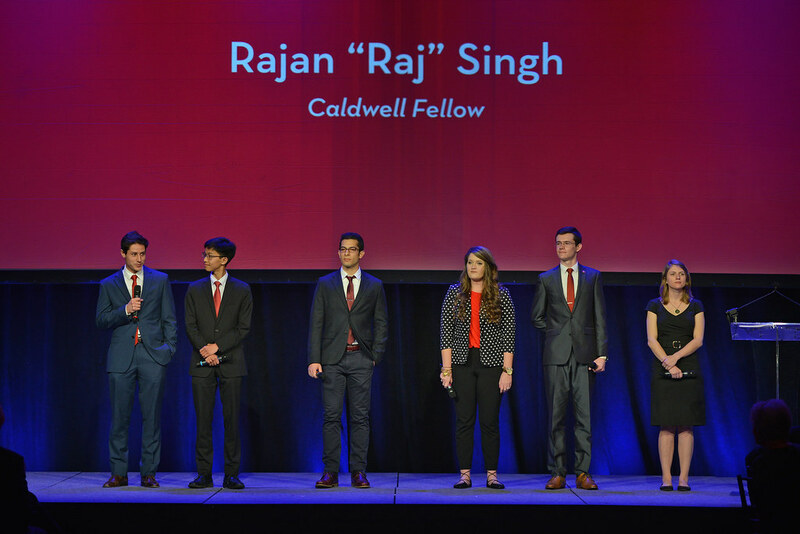 Six students participated in the onstage program, speaking about NC State’s past, present and future: Courtney Stroud, Rajan Singh, Zakariya Bourara, Jennifer Murphy, Tin The Phan and Ian Woodward. The Watauga Medal’s name derives from the Watauga Club, a group founded in 1884 by young men under the age of 30 that promoted the educational, agricultural and industrial development of the state, including the establishment of the university – at times facing criticism that they were too radical or pushy. The medal depicts three club members – William Joseph Peele, Walter Hines Page and Leonidas Polk – along with Justin Morrill, the U.S. congressman from Vermont who sponsored the Morrill Act of 1862. That legislation provided federal resources through a land-grant program to support public higher education and led to the opening of several dozen institutions including NC State. Goals included integrating more applied science and practical technology into curricula dominated by classical and theoretical studies, and providing greater opportunities for children of the middle and working classes, instead of only a select few people having access to education. 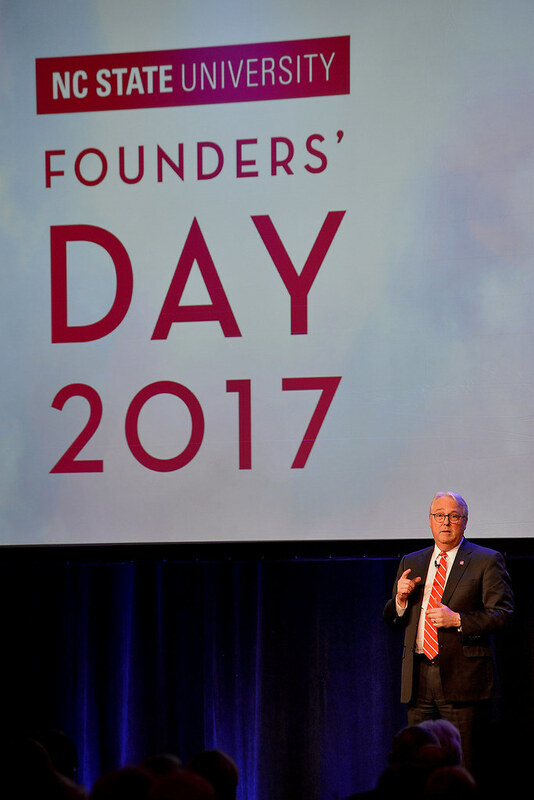 Today, Woodson said, NC State’s founders would be proud that it continues to prepare students for professional success, advance the economy and improve the quality of life for citizens of North Carolina. 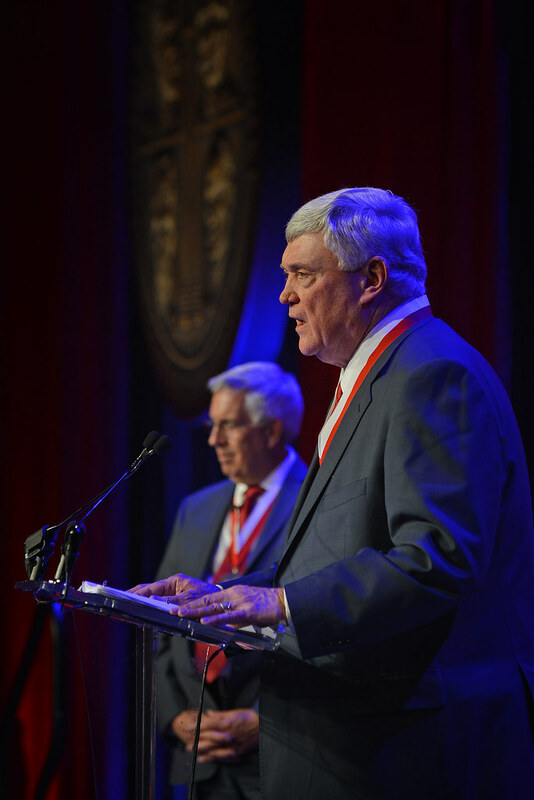 “We honor our roots and continue to serve the people of this great state, while we look to the future as a dynamic, diverse research and educational powerhouse with global impact,” he said. “Many things change. But the heart of NC State remains the same.